Cruises from Baltimore are a great choice for anyone interested in a vacation to the Eastern Caribbean, Bahamas, Bermuda or Canada and New England. As for the port city itself, ‘Charm City’ will certainly lay it on you with awesome entertainment, delicious smoked meats and seafood, and a storied history just begging to be explored. Scroll down to find our best cruise deals with itineraries leaving from the port of Baltimore. When you’re in Baltimore, be sure to check out the Inner Harbor and explore the city. History buffs can visit Fort McHenry, which was where the American flag stood as Francis Scott Key penned the National Anthem. Sports enthusiasts should check out Baltimore’s impressive sports structures which include Oriole Park at Camden Yards and M&T Bank Stadium, home of the Ravens. 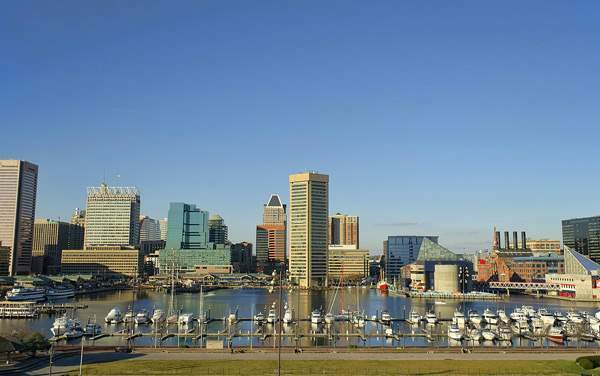 Make this city your next embarkation port with the Baltimore cruise deals listed below.